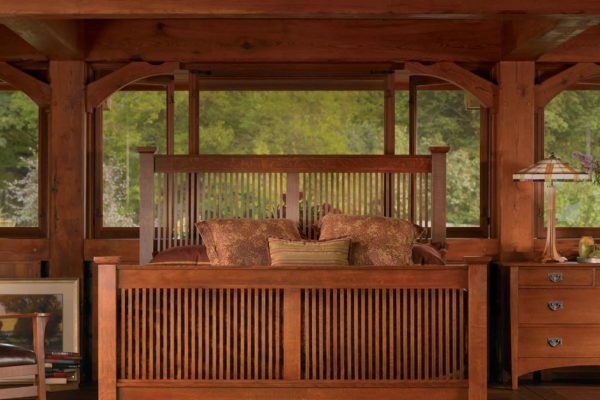 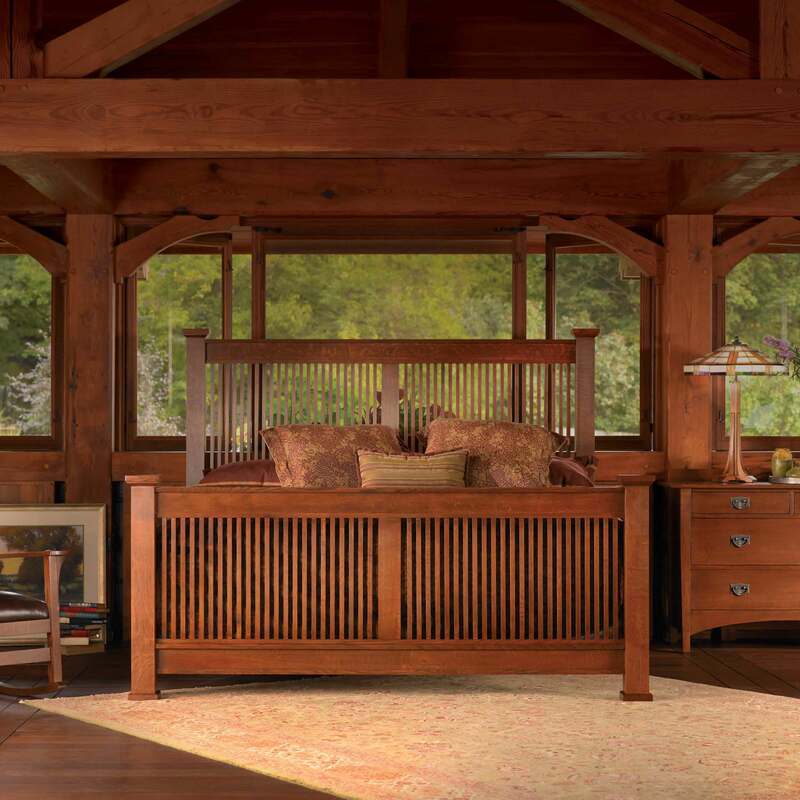 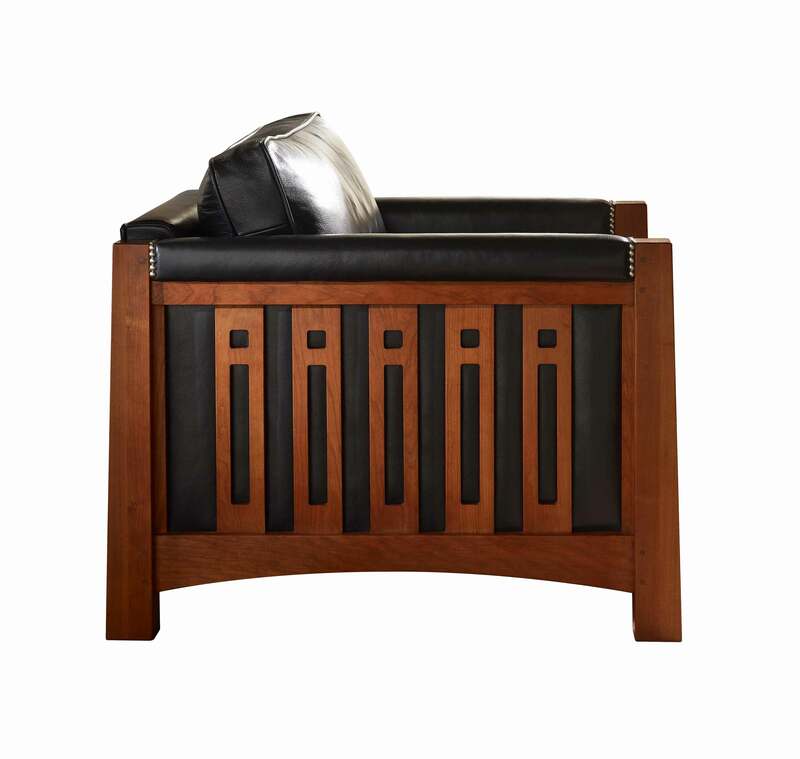 If you are looking for a way to update your home or particular living space when it comes to furniture, Gallatin Valley Furniture in Bozeman offers a great selection of Stickley furniture that you are going to absolutely love. 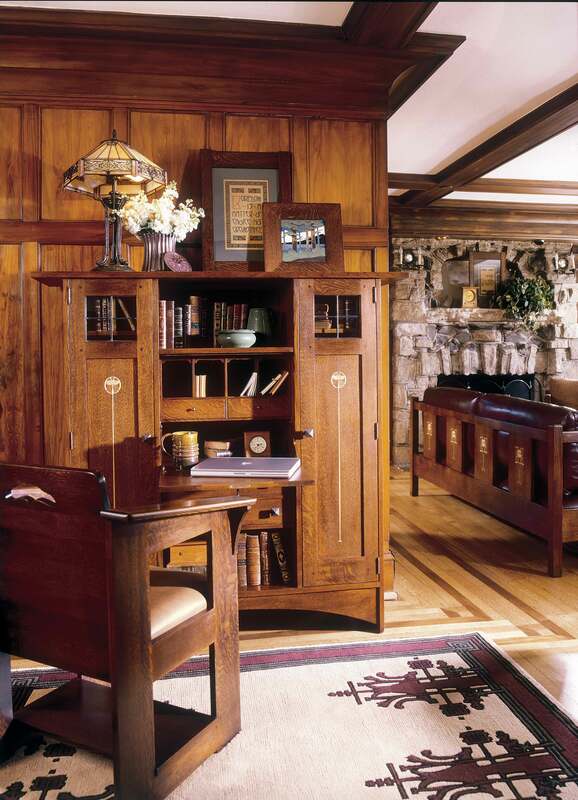 Building great pieces since 1900, Stickley prides themselves in producing some of the most inspired, quality pieces of the market today. 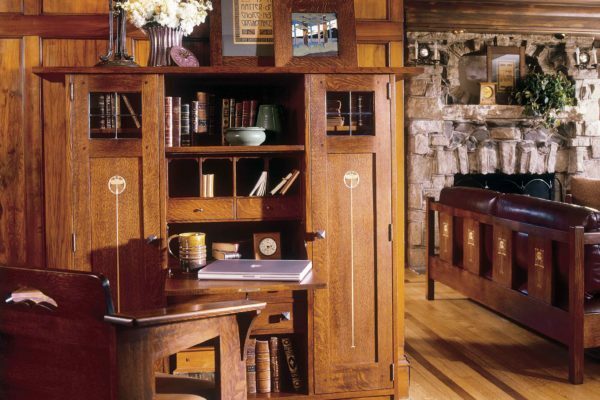 Whether you have a theme in mind or are searching for that bit of inspiration that will help bring it all together, you can’t go wrong with Stickley or Gallatin Valley Furniture. 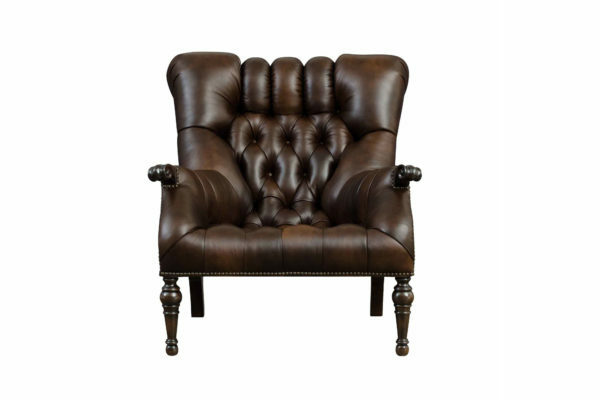 After all, great furniture, friendly service, and excellent prices are what we do. 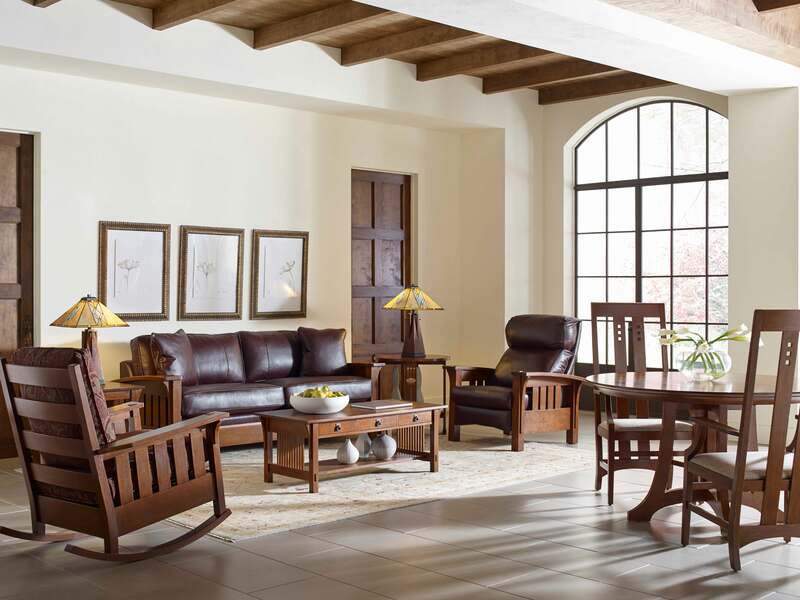 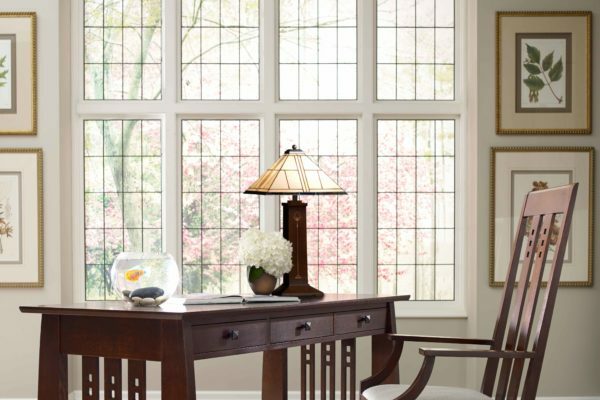 If you are looking for that perfect statement piece for your home, the look and high quality of Stickley furniture is sure to stand out and get the notice that you are looking for. 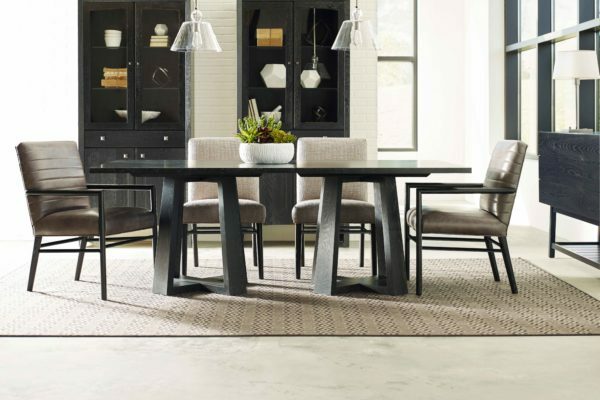 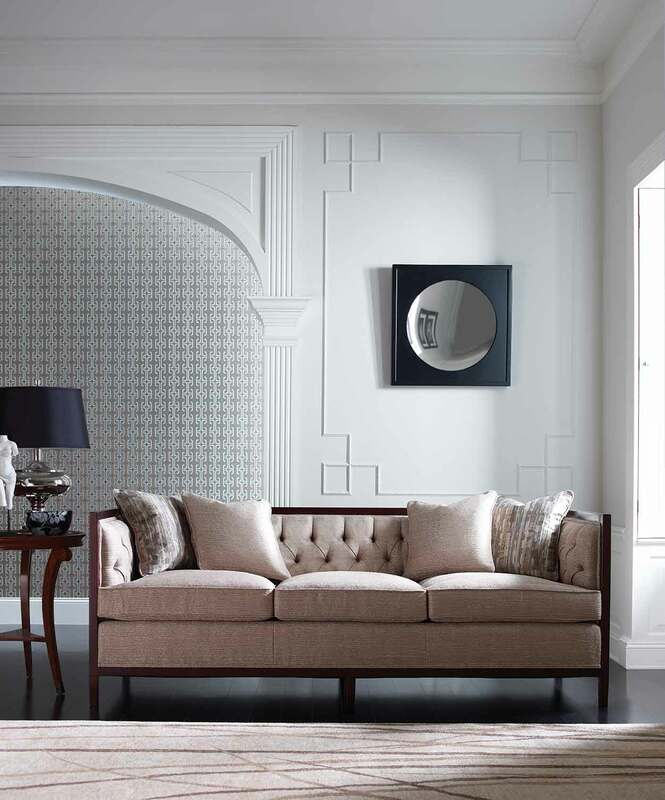 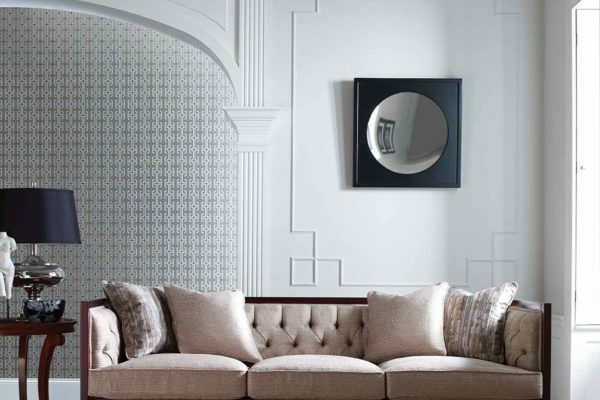 Elegant, bold, inspired, or whatever you are going for, we offer an impressive collection of furniture for your home, office, bedroom, or dining room, as well as an impressive collection of area rugs to help set it all off. 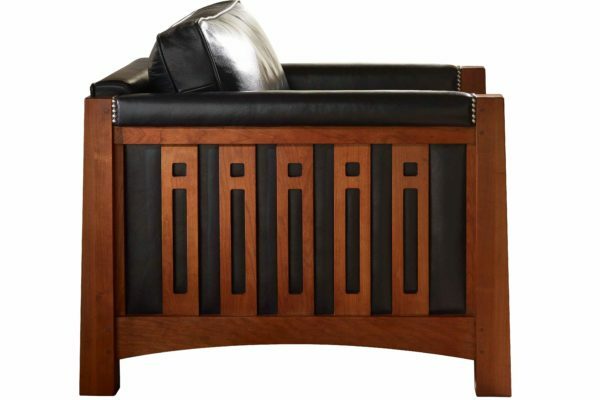 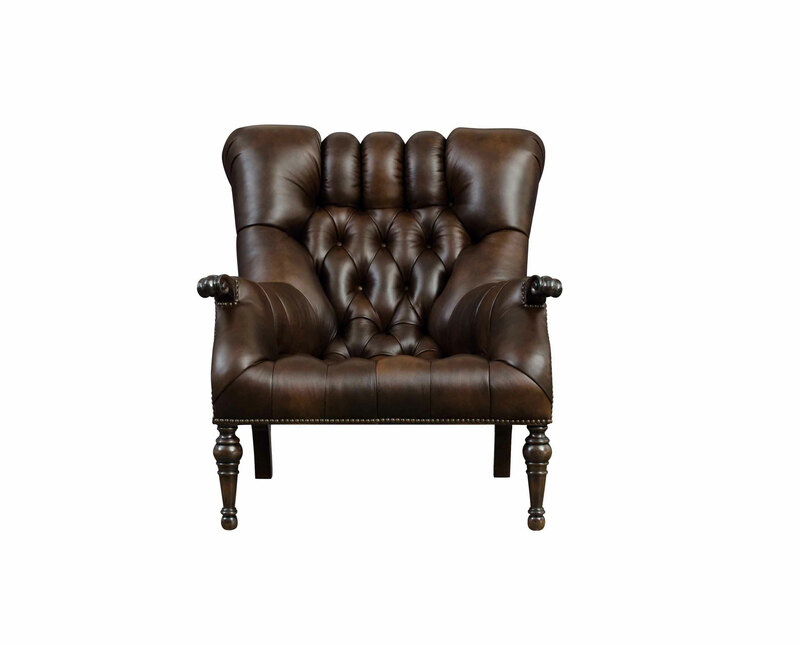 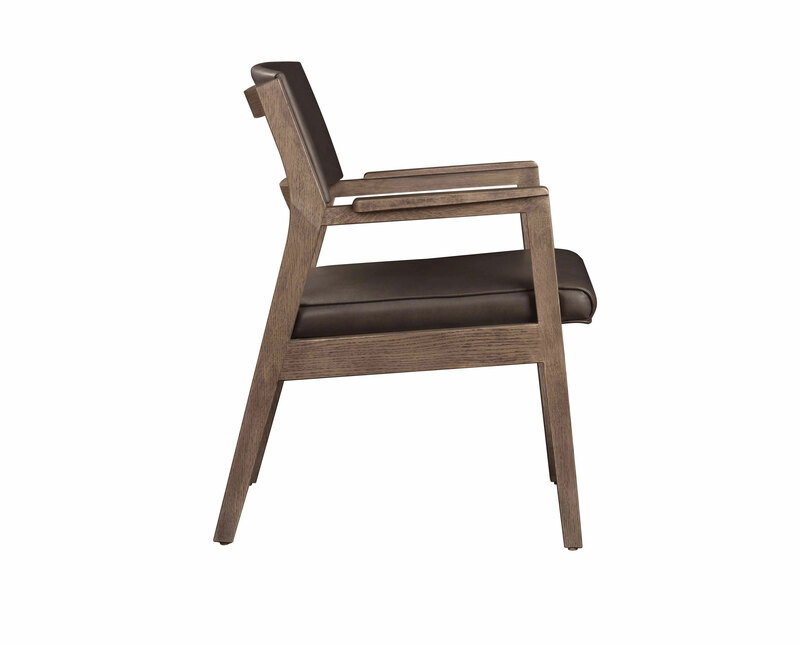 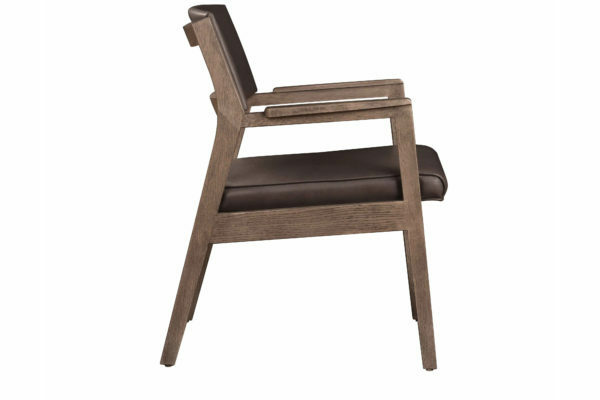 Our furniture features premium woods, fine cloth, and fine leather that set it apart from other manufacturers. 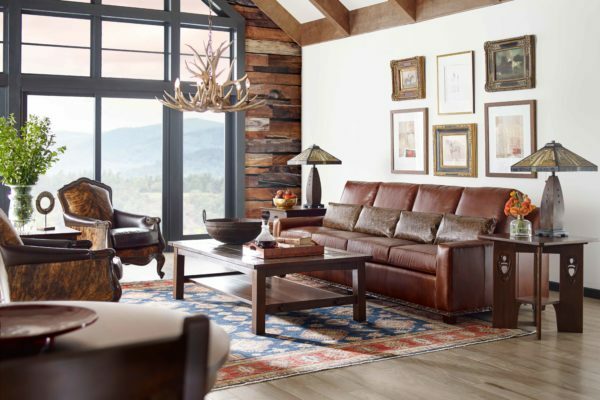 Come find your statement piece in the showroom of Gallatin Valley Furniture, and go home with your perfect piece of furniture today. 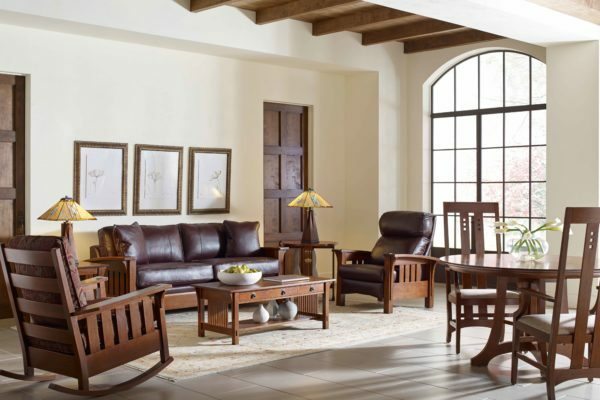 Finding that perfect piece of furniture is one thing, finding a friendly, reputable furniture store to get that piece is another. 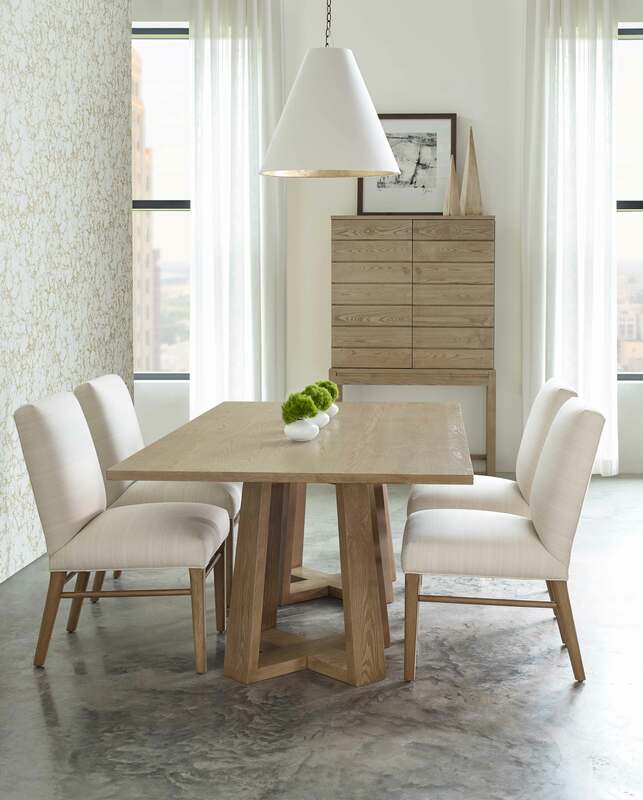 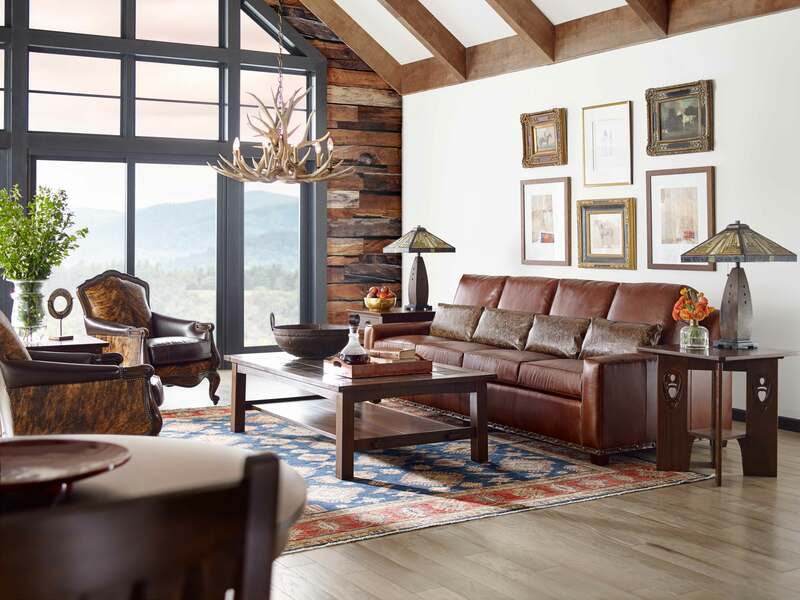 At Gallatin Valley Furniture of Bozeman, we pride ourselves in matching people with the perfect piece of furniture by manufacturers just like Stickley that will turn any living space into a home. 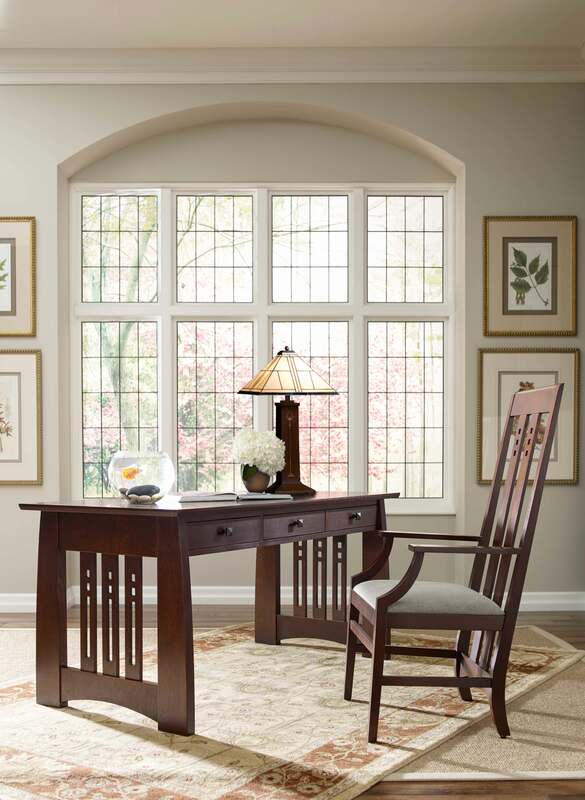 Come shop with us, and never settle for substandard service or furniture ever again.